Eye color is not Color Custom. 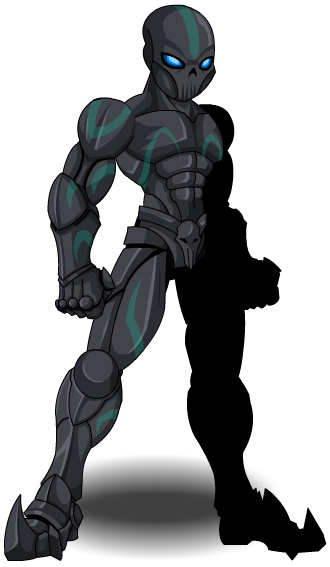 Also see Dark Undead Assassin. Thanks to Aeonarial, Blackice709, Didaak, iBraaandon, Killa30, Rezurrect and Veneeria.